This post is sponsored by Smack Apparel. The Yin and Yang symbol is an integral part of my being. My astrological sign is a Pisces which is represented by two fish swimming in opposite directions (similar to the Yin and Yang). There are two distinct characteristics that explain my happiness perfectly. I’m still mourning the end of summer vacation and trying to get back in the swing of the new school year. We didn’t visit the beach nearly enough this summer for my “Yang” to be content. Aquamarine is still the color of choice on most days and enjoying the sun shining through the sunroof of my Jeep makes me happy. I have bags of seashells dying to be put on display from our recent trip to Sanibel Island. It still “feels” like summer. Every August I mourn that this season is coming to a close. …but I’m equally as happy for my other side (my Yin) to make an appearance. My favorite color will be pushed to the back of the closet. My shorts will slowly be switched out for jeans. My flip flops replaced with boots. Even though we live in Florida, we still pretend that the seasons are changing and embrace those “chilly” mornings that will arrive in September. You can even find my sipping a Pumpkin Latte in 80 degree weather. It’s almost Fall, and Fall means one thing, a return of college football to our house! The red and black flags fly from the garage, the mailbox is adorned with a giant “G”, and our neighbors are constantly reminded that we are Georgians living in Florida and will never truly be “Floridians.” A few weeks ago the season tickets arrived in the mail and for the first time I got to open them since my hubs was traveling. It was slightly bittersweet when I realized that we’d only be able to use a few of those tickets this year. You see, Football season is a time for us to bond as a family and travel back home. The 480 mile trek from Palm Harbor, FL to Athens, GA is one that holds many memories over the past several years. We’ve flown, we’ve driven, we’ve taken babies, we’ve gone by ourselves, we’ve taken friends and other family, but there’s always bonding. …and for a few days, it feels like we’re home again. Georgia is where I was raised, it’s where my husband was raised, it’s where we fell in love, it’s where we bought our first home, and it’s where our son was born. It will always be home. We moved away for the “Yang” part of this story, for the eternal summers and the sound of the ocean. Florida is our home “for now” and we love every minute of it. It’s where my heart is happy 8 months out of the year. The other 4 months make be long for the day that we are back in the land of red clay, honeysuckle, and dogwood trees. I can’t really explain what the draw is to Georgia, but it’s home. I found this video earlier today and I think it does a good job at explaining it better than I’ll ever be able to. Warning: If you’re a Georgia fan, you may cry! This weekend I officially dig out all my red and black t-shirts and become “THAT” fan who sports the rivals colors in a town that is filled with orange and blue. I retire any navy and orange colors for the season because I wouldn’t be caught dead in “Florida” colors during football season. We officially start smack talking with our Florida friends. My daughter learned it the quickest when she was in pre-k and the director was a Florida fan. The two of them would smack talk every Friday before the weekend games and the rivalry continues even today. Our friends all heckle right back and it’s part of what made us all such great friends, sharing something so special like college football. If you’re not a sports fan, I know this sounds silly! On October 31st we’ll have to decide between trick-or-treating as a family and the ultimate tailgating experience, the GA-FL game, the world’s largest outdoor cocktail party, the game of the year! It’s funny, we have friends that we only see and talk to during football season. 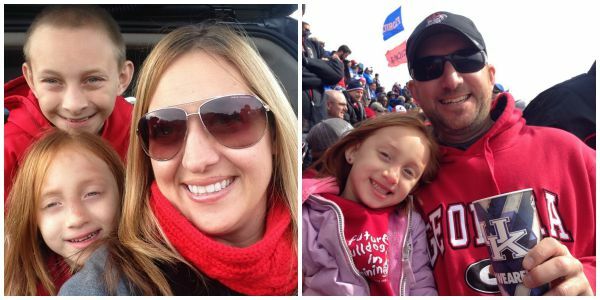 We tailgate with the same families year after year. These families are our football families and they understand what it means to be in love with the “G.” I’m sure they’re all wiping the tears from the video above and pulling out their favorite Bulldog t-shirt to get ready for this weekends game against Louisiana-Monroe. Speaking of t-shirts, leave a comment on this post telling me what your favorite college football rivalry is and you could win a $25 e-gift certificate to Smack Apparel for a brand new “smack talking” t-shirt. 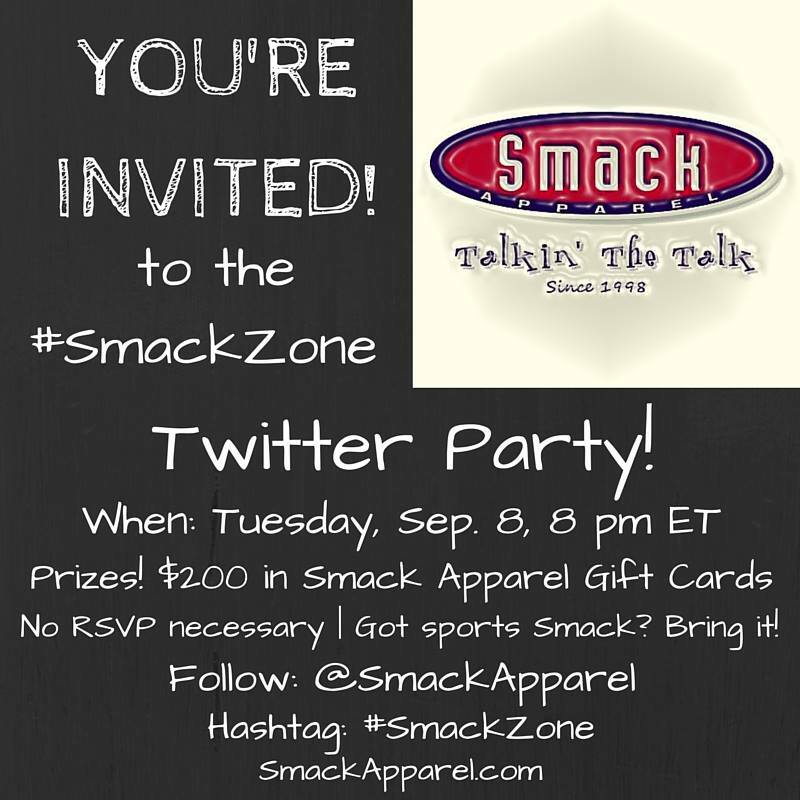 Join me next Tuesday and I smack talk with some of my favorite sports fanatics at the @SmackApparel #SmackZone Twitter Party! Disclosure: This post is sponsored by Smack Apparel. All opinions and sappy emotions shared in this post are my own and not those of the company. 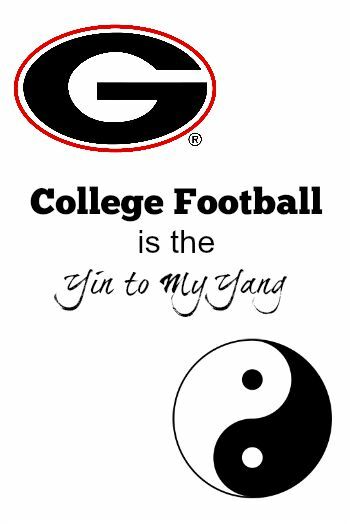 The FTC doesn’t have to worry, no one could ever buy my love for a sports team beside the Georgia Bulldogs!! 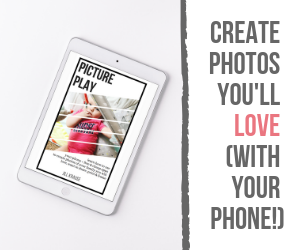 Ringling Bros & Barnum Bailey Circus “Legends” – Tampa Review Stampy Cat Birthday Party Ideas Leapin’ Lizards, Annie’s in Tampa – Feb 17-22nd at the Straz Center Sunsets in Winter Have you enrolled in Florida Prepaid yet? Love that you’re a Dawgs fan!! Of course, mine is UGA and UF. Go Dawgs! We love the Tennessee Vols and my favorite rivalry game is between the Florida Gators. Amanda Jordan recently posted..Apply To Host A Healthy Baby Home Party! Oregon Ducks vs OSU Beavers. GO DUCKS!! !